Explicit Movie News! Stranger Things, SHAZAM, Supernatural, Trailers & More! 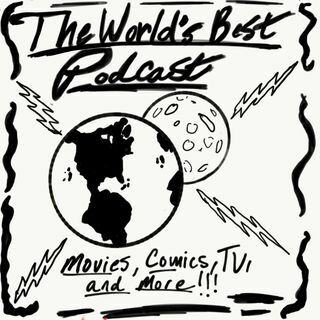 World’s Best Media presents a podcast that’s all about Comic Books and Superheroes! Every week we talk about comic book news! The week’s best comics! All the Comic book and Superhero movies, TV Shows, and more! If you’re a comic book super fan, this is the show for you!